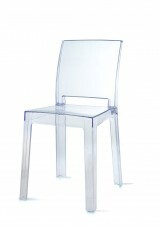 The transparent chair brings lightness and modern style to your room Square back and seat make for ..
A smar dining chair with decorative piping that features contoured back support and firm seating .. 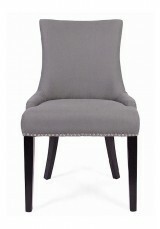 Traditional comfort with a contemporary style, featuring studded piping and curved back legs. 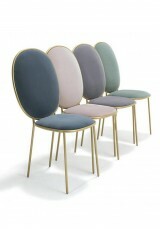 Mat.. 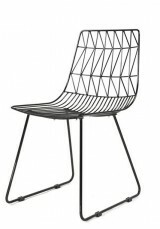 This sleek wire side chair brings minimalist style to your space, and can be accessorised to complem.. 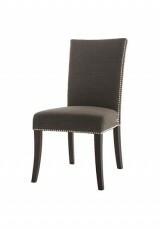 Traditional style made contemporary: the Calixte chair features cushioned seating in metallic frame .. 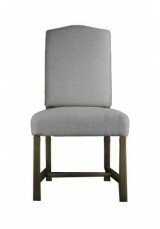 In cool Modernist style, these chairs are constructed with moulded plywood and padded seats for comf..
A modern traditional-look chair of simple elegance Features solid oak legs and a cushioned seat a.. 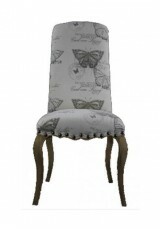 Drawing on antique elements, the Cathy Chair is the picture of vintage elegance. 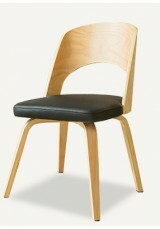 Material :..
A smart chair of simple contemporary style, padded for comfort, with natural wood legs Material :.. 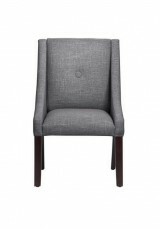 This clever Modernist classic has the essential elements for comfort: padded seat, curved back and e..
A smart chair of simple contemporary style, padded for comfort, with natural wood legs. 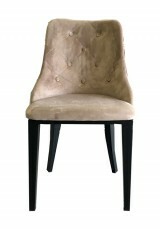 Light taupe .. 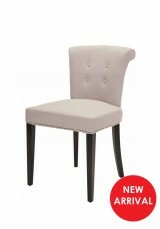 Perfect for use as a stylish desk chair or dining chair. 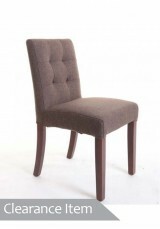 Material & Construction: •Bir.. 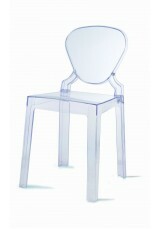 The Filly transparent dining chair provides lightness and modern style to your setting. 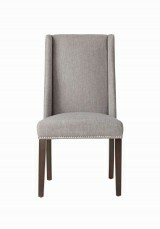 Suits as di..
Timeless, elegant dining chair with straight legs and upholstery. 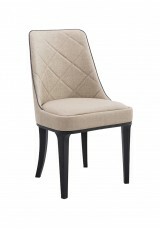 Material & Construct..
A padded dining chair with wing arms and simplified design for classic elegance Material: •Solid..
Smart look padded chair with black painted legs provide modern luxury style for your dining set.. 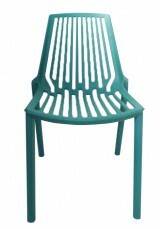 The stackable plastic chair has been updated with contemporary style and colours • Stackable desi..
A sleek, modern design of stackable chairs with different colour combination options. 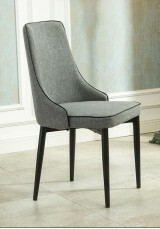 Stack..
A padded chair with wing sides and studded trim for classic elegance. 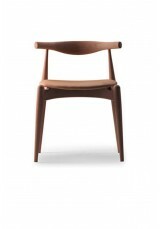 Material: • Solid timber f..